I don’t think these numbers are all that critical at this juncture. Yes, I am sure the registries would have loved to get more revenue at the outset, but I would imagine most are looking at the new TLDs as a long term play. 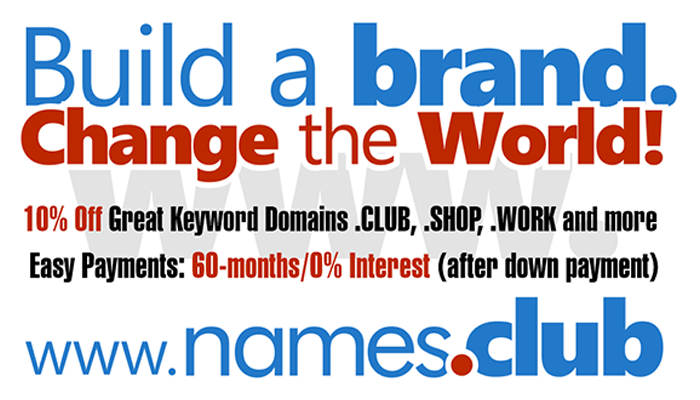 It’s going to take time for companies and people to learn about these domain names, and suffice it to say, domain names aren’t a high priority for many businesses who may only care about their domain names when they are renewing them and when they need to buy a new domain name for a business or special project.